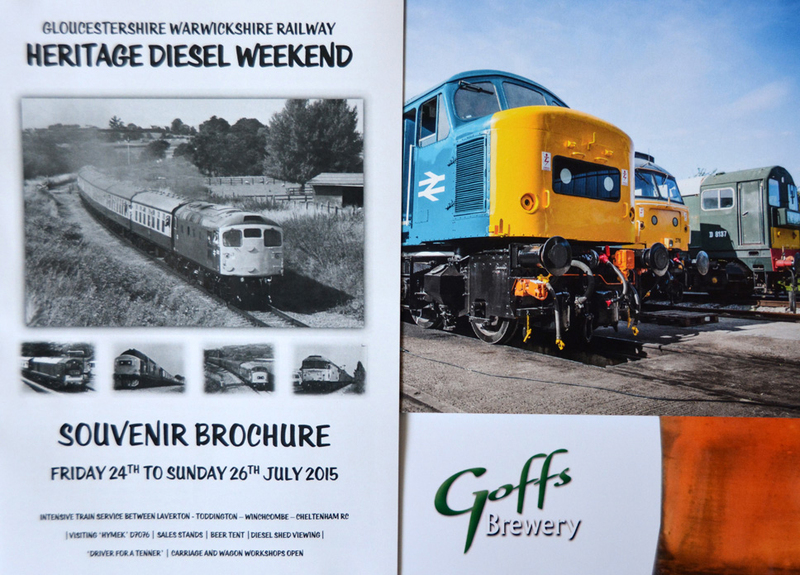 Gloucestershire and Warwickshire Railway Diesel Gala 24-7-2015. Visiting East Lancs Hymek made good with noise and thrash and the home fleet didnt disappoint either! 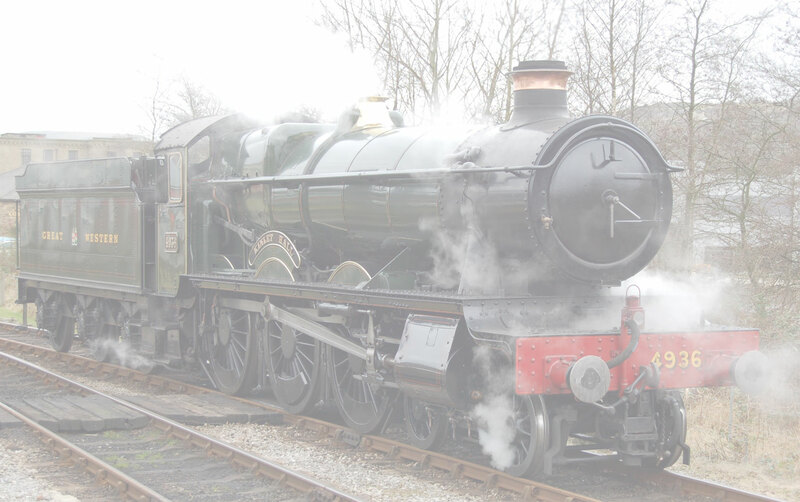 A mainly BR Blue Gala, a wet but brilliant day. Enjoy the pictures.